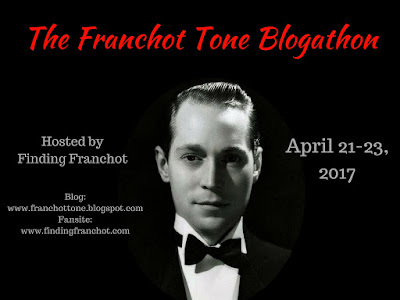 Having read previous books on Marlene Dietrich, I came into this latest edition on her life well versed on her story and the major points of her film career and turning to the stage for the later part of her life singing on tour around the globe. But it had been a while so in a way it served as a great refresher on the career of Lili Marlene. The directors from Von Sternberg to Wilder are all in here as are her lovers from Gabin to Brynner and beyond. 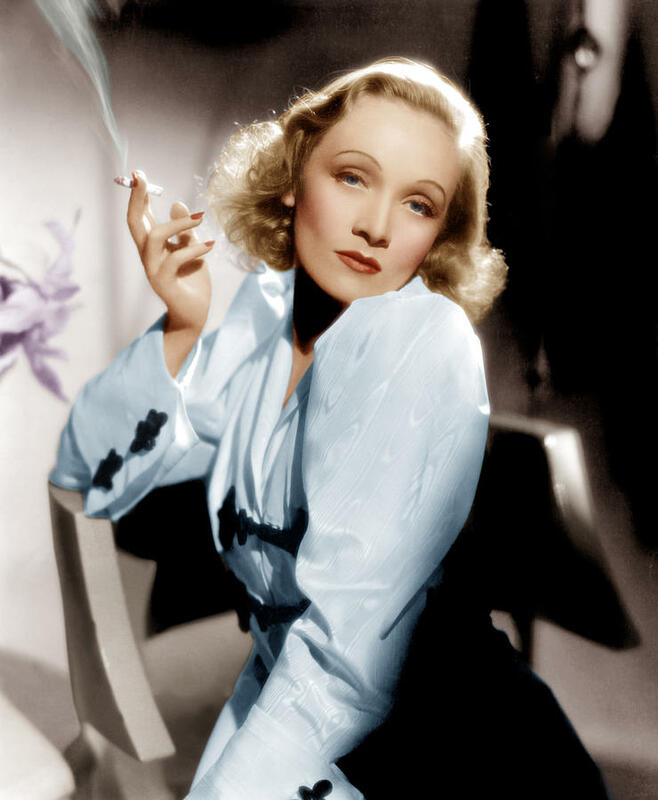 What always strikes me about the Dietrich story is that despite the world wide fame and rather odd marital situation of which she never severed her ties with, she stayed loyal to those around her and in many cases, supported them financially. When her own country became the enemy to the free world, she fought against it. Perhaps from a sense of guilt but her war record was celebrated for her work on the front lines bringing entertainment and solace to the troops of the Allied forces. I’ve always liked the story of when she visited the injured soldiers of Germany taken captive and they wanted so badly to know if it was really her, The Blue Angel. A strong woman who played by her own rules once she stepped out from under the shadow of Von Sternberg, she’s truly a film star I would liked to have either met or seen on the stage in the early years of her performing for live audiences. 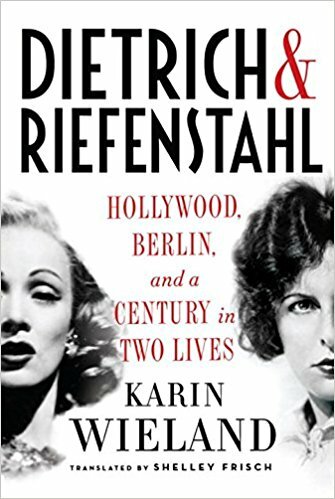 When friends of my own asked me what I was reading this time out, I asked them if they knew of either Dietrich or Riefenstahl and sadly, neither name elicited any recognition. That might have something to do with the age of those posing the questions, but it is a telling sign of changing times. I explained to them the general idea that the story was of two famous women in the German film industry. As Hitler rose to power, one left for Hollywood and became an icon of the Golden age while the other signed up with the Nazi movement and saw her career flounder when the Axis powers were defeated. The reason the book caught my eye was the parallel story of both ladies in the same offering. 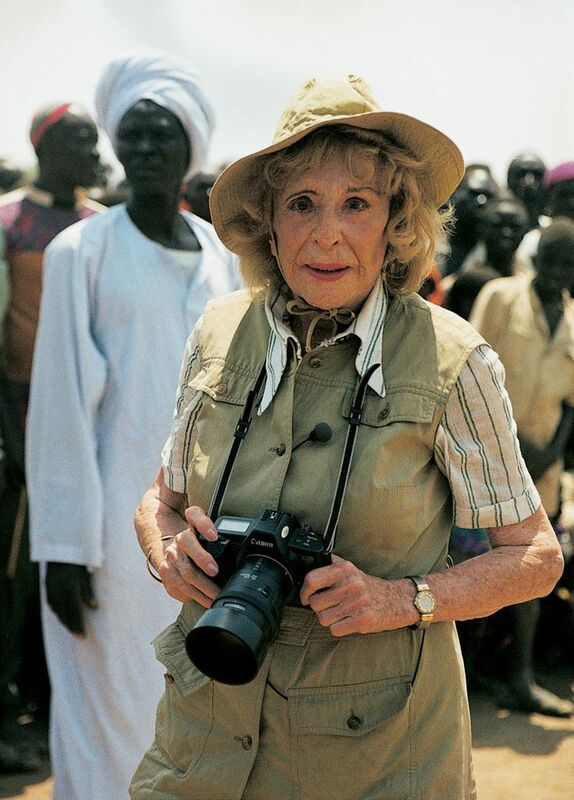 The name Leni Riefenstahl meant little to me other than I knew she had something to do with the film footage I might see of Adolf Hitler in a documentary. That she had become a filmmaker who bought into the Nazi regime and following the war was ostracized because of it. I really knew nothing at all of this lady and that held a great interest for me when acquiring this book that had been translated to English by the credited Shelley Frisch. 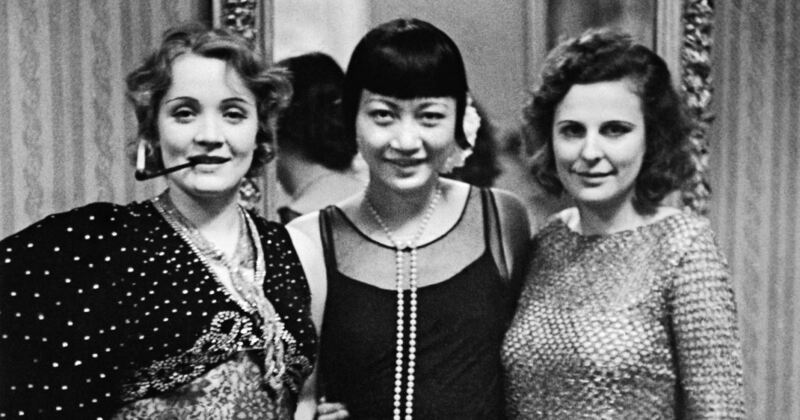 Marlene, Anna May Wong and Leni. So being new to the story of Leni, I found her saga quite fascinating. 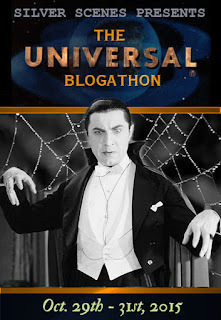 Not just for the obvious connection to Hitler but also as a look into the early days of filmmaking in Germany that represented films and names other than those I am more aware of like Lang, Murnau and the scores of actors who fled Germany as the war and persecution approached. I had no knowledge that Leni was anything but the director of Triumph of the Will. A film I’ve yet to see but have recently picked up a copy so will give it a look soon. So I was surprised to read that she was an actress of arguable success in the silent era specializing in outdoor adventure films of mountain climbing and avalanches. She comes across to me as an individual who was hungry for success wanting to call the shots, eager to direct films as well as guiding her own career. Hedging her bets, she moved in to political circles and joined Hitler’s personal entourage. Her connection to Hitler proved to be of great aid in funding her ideas and movie making projects. Once the war came to an end, she became a very controversial figure finding few friends among those in the industry. She seemed to rewrite history to her own accord in interviews and statements to court officials but according to this book, the discovery of Goebbels diary in recent years has cast a negative pallor over many of these half truths. She still had a career ahead of her in photography and diving that I wasn’t aware of and made a comeback of sorts because of it becoming a celebrity/curiosity later in life. She actually lived to reach the age of 101, staying busy right to the end before passing away in 2003. For me this book represented another part of film history that I hadn’t looked into and one that is a very good read for both film fans and WW2 history buffs looking for something beyond the battlefield stories. And of course there is Dietrich. Always worth reading about. I can strongly recommend the documentary The Wonderful, Horrible Life of Leni Riefenstahl, which was produced in conjunction with Riefenstahl’s 90th birthday and covers her entire career, including doing her own stunts when she was an actress in the silent days. She shouldn’t have been blacklisted any more than Hollywood’s Communists should have been, but she was on the losing side. Thanks for the tip, I’ve added it to watch list on youtube. The fact that she was on the losing side was in my mind when reading this and thinking to myself, how would have it played out if the war had somehow ended differently. A scary thought but in an isolated career, one wonders. I’m also interested in seeing one or two of her early silent/talkies as an actress. I can understand your friends not having heard of Riefenstahl, but am a tad baffled that they’ve not come across Dietrich. I’d have thought her at least a famous cultural icon today as, say, Monroe. The book sounds excellent. 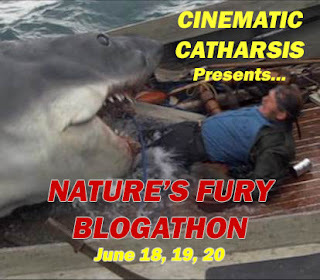 Does it have much on the Riefenstahl/Lang relationship, both marital and professional? I’ve always wondered how the two of them got along, both before and during Hitler’s rise, with Lang going from Great German Director to refugee while Riefenstahl stayed behind. I really enjoyed this one coming into it knowing very little about Leni. There isn’t much in here on Lang. He’s mentioned a few times and the only thing that really resonates is Dietrich’s not enjoying working with him on Rancho Notorious. Aaargh! I’ve just realized I was getting my Leni Riefenstahls and my Thea von Harbous in a tangle — oops. That’ll teach me to go commenting on blogs when it’s past my bedtime . . . 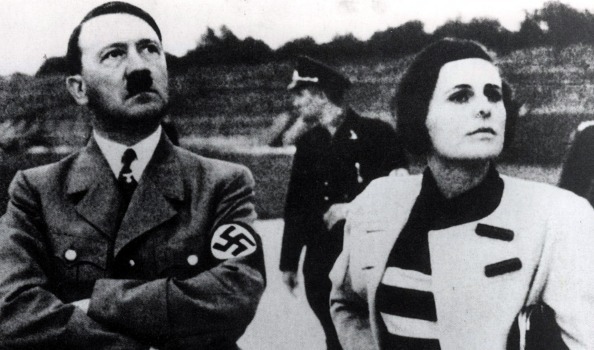 I believe that at one point, Riefenstahl was offered a Hollywood contract, but turned it down – although she did appear in an American version of: ‘S.O.S. Eisberg’ (1933), which Tay Garnett directed. I think her work brilliant, and would recommend: ‘Olympia 1938’, wherein she records the Olympics of nineteen hundred and-thirty-six. In this film, she contrives to make the athletes look like gods. Certainly, there were morons who condemned her for this – and years later, when she photographed African tribesmen she considered to be models of physical perfection – because she admired perfection in the human form. Who does not? 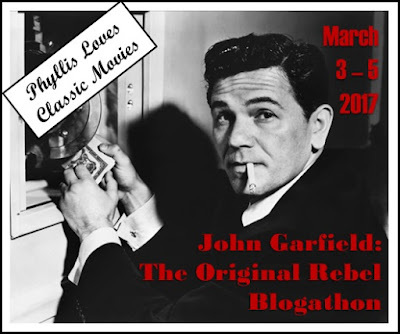 Think if you will, of the great film stars of the ‘thirties, and after. 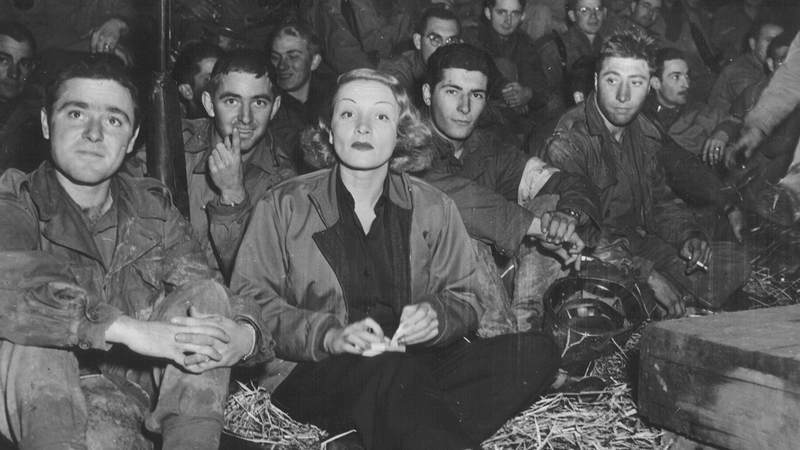 Dietrich was magnificent, although I think Hollywood made a mistake in trying to turn her into an American, i.e. 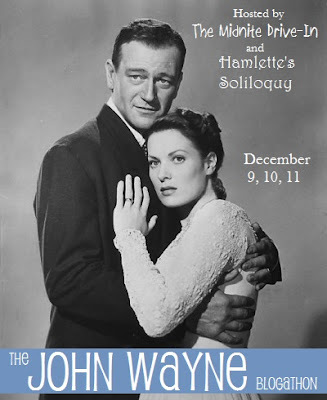 from: ‘Destry Rides Again’ (yes, I know she was supposed to be French in that unfortunate endeavour) onwards. Two great talents. I salute them both. The book went into the Olympia film and it’s world wide success and then the Nuba tribes in the years ahead. Captivating story and I’ll be sure to look up some of her films. Without Destry, Marlene’s career might never have recovered from the “poison” label and it gave her one of her big numbers for singing so a blessing maybe afterall? I also think she was so upset/guilty with her heritage during her lifetime that she was more than willing to let herself be molded into other nationalities. Your friends have never heard of Dietrich? Wow! Read ‘From Caligari to Hitler’ recently, which I found a little dry, but featured ‘Triumph of the Will’ quite heavily. The use of propaganda in Nazi films is fascinating, e.g. whenever they showed a map of Europe, Germany was always shown as white with black lettering and all the surrounding countries as black with white letters. Apart from the colours, this also reinforced the idea that all the other nations were ‘ganging up’ on the Germans and that they were surrounded by enemies. I was in Berlin a couple of years ago and went to the Museum Museum für Film und Fernsehen, which has a lot of Dietrich’s personal items on display. I think it was this gift on her death that helped get the place started. It’s well worth a visit if you haven’t been. Thanks for the review of the book – putting it on my list! What do you friends find to talk about I wonder if not old movies?! As I was reading the book just as the Stanley Cup playoffs were about to get under way, it’s hockey fever here in Canada. So that’s all anyone in my circle and work mates are talking about. That museum sounds interesting and I’ve got a copy of Triumph so looking forward to my first viewing.